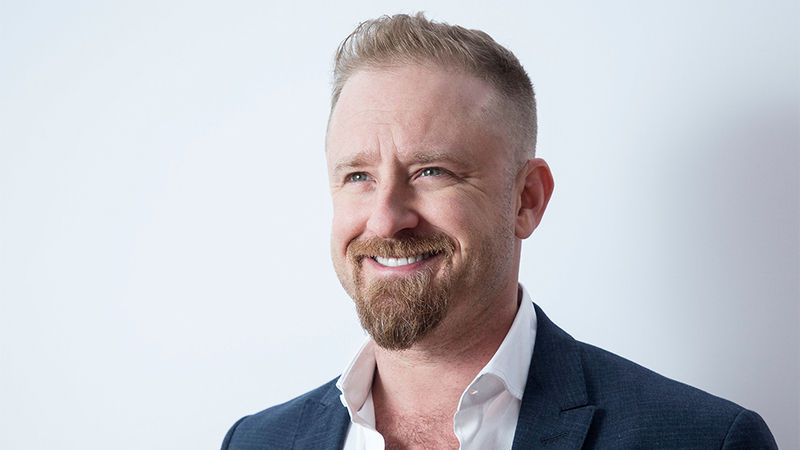 Ben Foster has signed on to star in boxing drama “Harry Haft” with Barry Levinson directing. 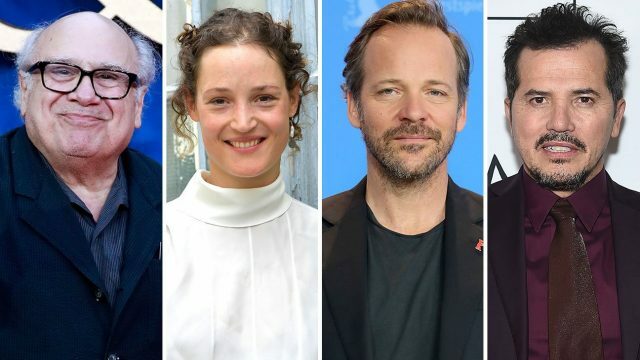 Danny DeVito, John Leguizamo and Peter Sarsgaard are joining the cast, along with Phantom Thread breakout Vicky Krieps. Bron Studios and New Mandate Films are producing in association with Creative Wealth Media, which is financing the film. The film is set post-World War II and follows Harry Haft, a boxer who fought fellow prisoners in the concentration camps to survive. Haunted by the memories and his guilt, he attempts to use high-profile fights against boxing legends like Rocky Marciano as a way to find his first love again. The true story is written by Justine Juel Gillmer based on the novel Harry Haft: Survivor of Auschwitz, Challenger of Rocky Marciano by Alan Scott Haft.